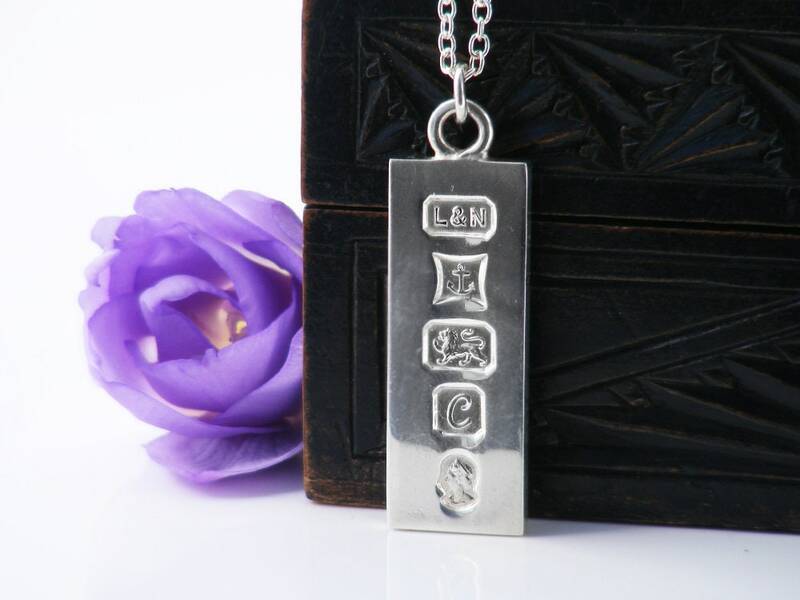 A beautifully engraved sterling silver pendant, a weighty silver ingot stamped with the English hallmarks for 1977 and the Queen's Silver Jubilee. 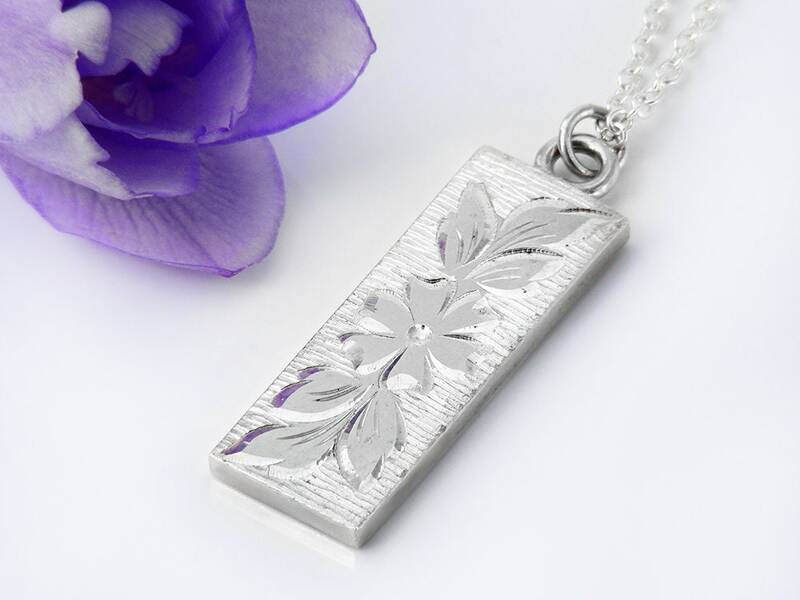 This nicely textured reversible pendant is engraved with Forget-Me-Not flower and leaves on one side and recessed, embossed hallmarks on the other. This is a 1/2 ounce ingot pendant. The Anchor for the City of Birmingham, the Lion Passant of England and a script letter 'c' for the year 1977. The maker's mark 'L&N' is also present. .55 x 1.53 inches or 14 x 39mm and 3mm in thickness. The drop from the chain including the soldered oval bail ring is 45mm. Weight: This is a 1/2 oz or 15 gram silver ingot (without the chain). Weight with the sterling chain is 20.7 grams. Condition: Very good, mild surface wear, no nasty scratches. 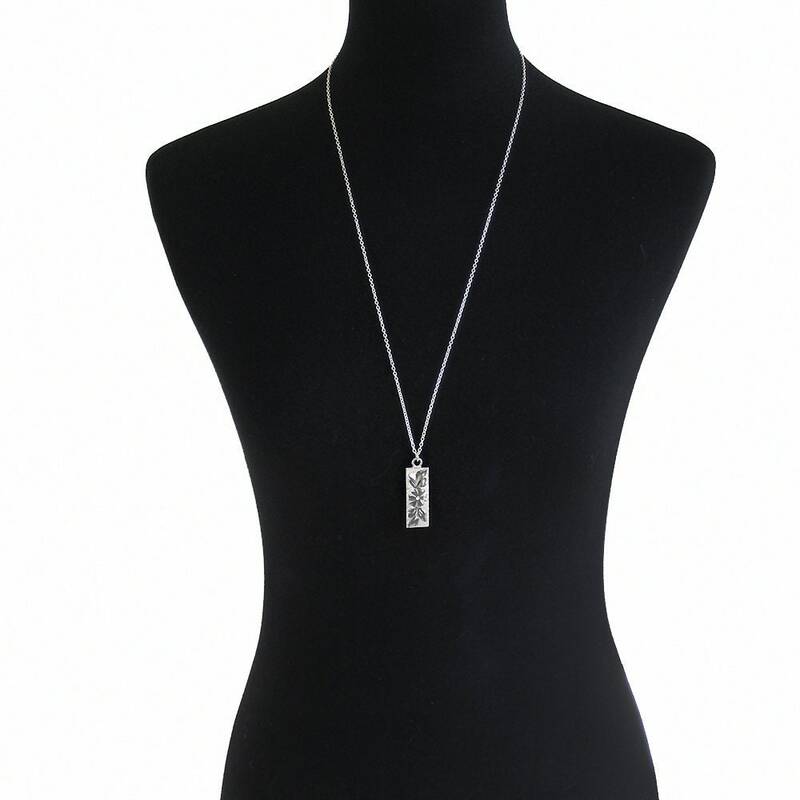 Presented on a new sterling silver chain 22 inches or 56cm long, stamped to the clasp for Sterling Silver. Shown on a life size torso in photograph #3. 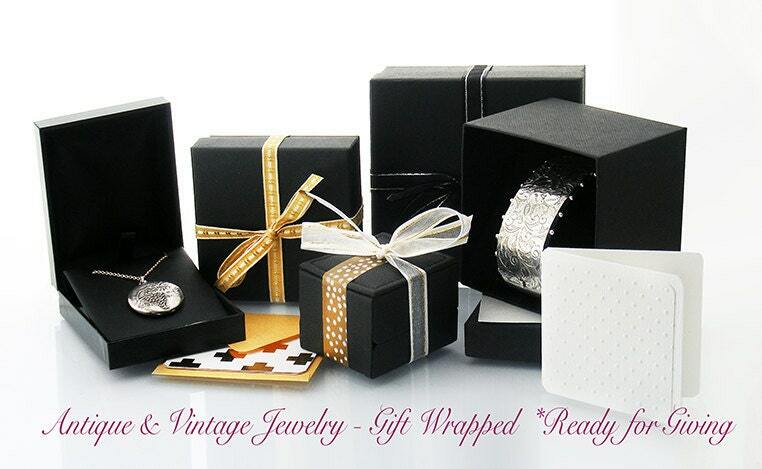 Very fashionable in the 1970s, silver ingots make a great pendant - a fabulous gift, nice for a man or woman to wear. 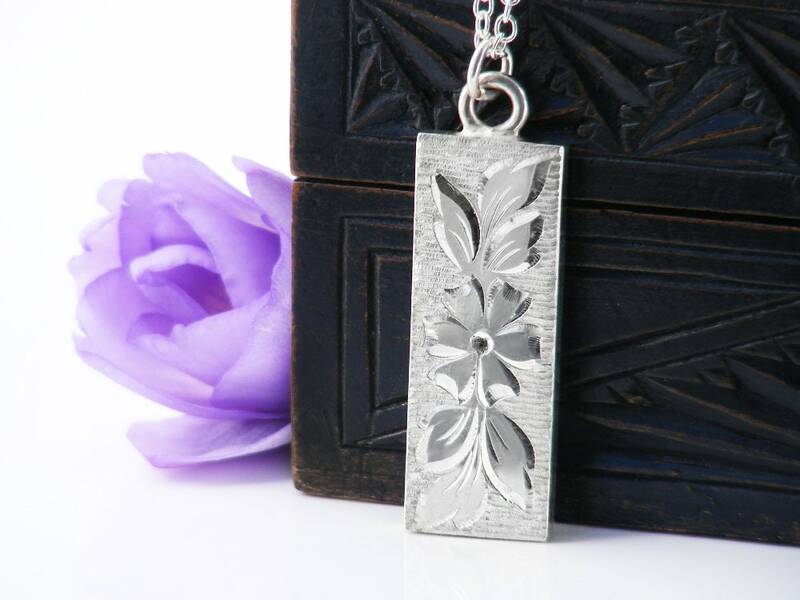 Lovely vintage 1977 English sterling ingot pendant with an unusual and lovely etched floral design on one side, and those great English hallmarks on the other. Excellent condition, as are all of Janne's pieces.